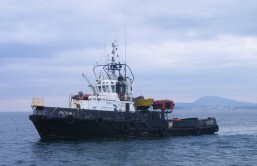 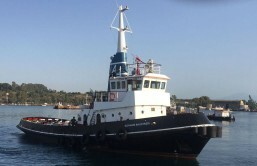 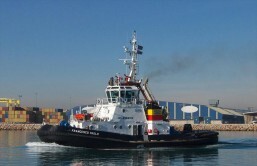 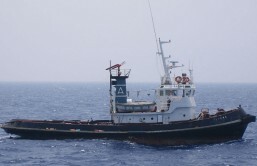 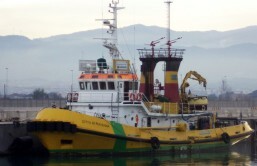 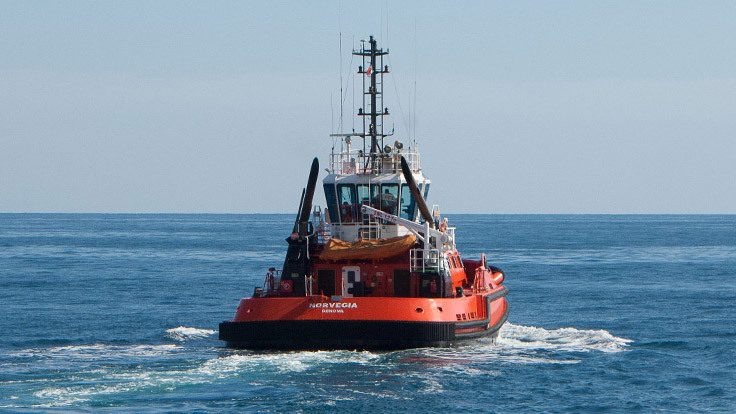 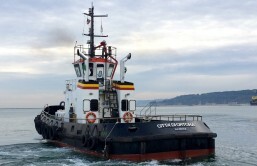 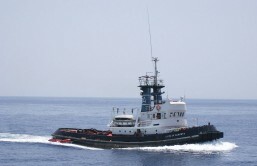 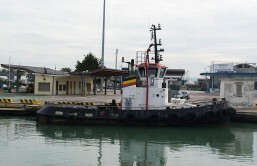 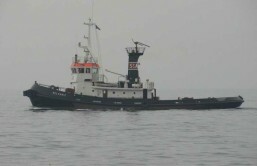 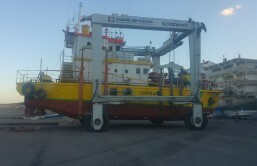 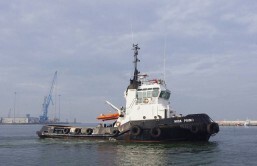 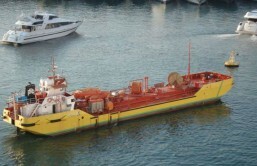 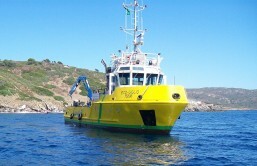 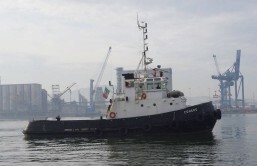 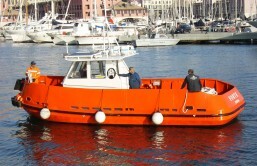 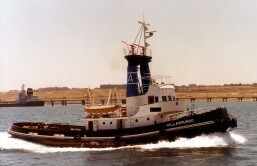 The Company has still several conventional tugs in order to guarantee a full flexibility to their Clients. 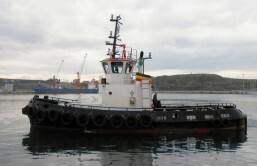 Although this type of tugs are getting more and more uncommon, they can guarantee a good manovrability with a light draft in order to provide a service in those ports where the vessel operate in shallow water. 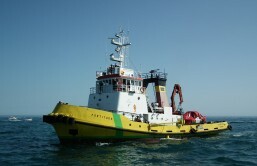 Some of these vessels are also employed in the oil rec and antipollution activity.